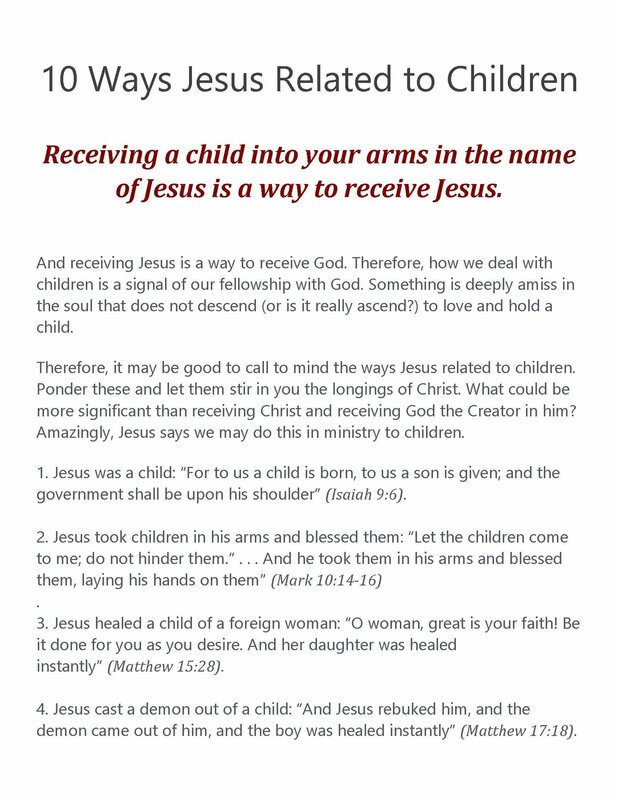 All you need to know in the Children's Ministry! The CM will be celebrating quarterly birthdays and we will have a special guest this Friday (26 April). The video for the leadership program will also be available this coming Friday. Parents of the children who were involved in the training can bring a USB drive when they drop off the kids at Friday School. It will be returned when they pick them up. We request that you mark the USB drive to enable us to return it to the right owner. I was reading the following article from one of the many I receive in my email. I thought it would be a great read for everyone, knowing how great our parents are and how large our Children's Ministry gets on any given Friday. It says a lot about who we are and who we love. So, as we go into this joyous time of year - from the cross to the resurrection - enjoy the fruits of your labor and I hope you receive our children as they welcome Jesus. The new teaching schedule is up for the month of April. Check it out here! 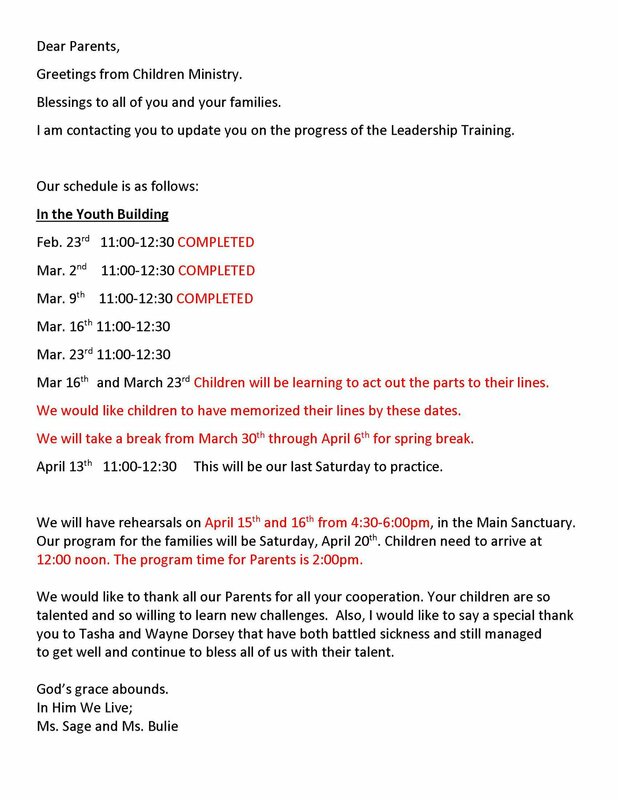 We would like to take this opportunity to thank the parents for your tremendous support with bringing the children and assisting them in learning their scripts for the Leadership training. We request the parents to encourage and help the children to memorize their lines. On Saturday, 16 March the children will be learning how to act out their parts with their lines. Due to time constraints, everything is closed, and we can no longer take in any new children and all those that had signed up and did not come in the past two weeks. We are so sorry, all the parts have been filled and the children will be moving to the next stage of the play. With the new curriculum Follow the King (ages 7-12) being released, there are a whole new set of memory verses as well! You can check them out here! The new teaching schedule is up for the month of March. Check it out here! Beginning this weekend, Friday School attendants will begin rehearsing the song Hosanna in the Highest for a special Easter performance on 12 April. Please use the video below to practice with your kids, complete with lyrics. 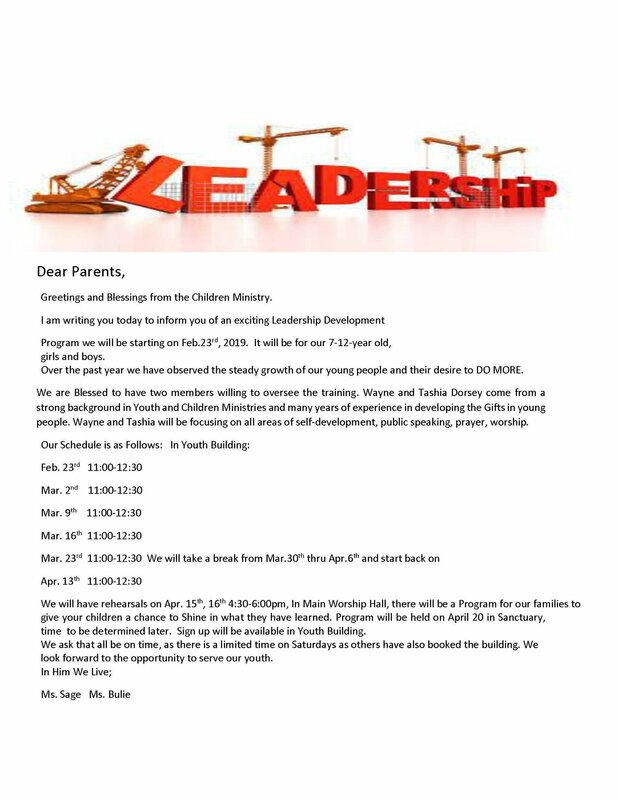 We continue to be excited for the upcoming leadership training being offered to the children of AAEC on Saturday, 23 February. This training is designed intended for ages 7-12. The sign up sheets will be available in the Youth Building this Friday and next Friday! Also, the Children's Ministry are collecting sneakers and work boots for children through the Uzima Ministry. All sizes are needed and we will get an update of the actual sizes within the next week. We would like to request parents to donate the shoes in support of the Uzima children. AAEC is a multicultural, inter-denominational, evangelical, Bible-believing church. Our passion is to see all people come to a saving knowledge of the Lord Jesus Christ and become His disciples. Marrying learning and living to a deeply committed life of following Christ Jesus, our heartbeat is discipleship. We meet every Friday at 9am & 11am. 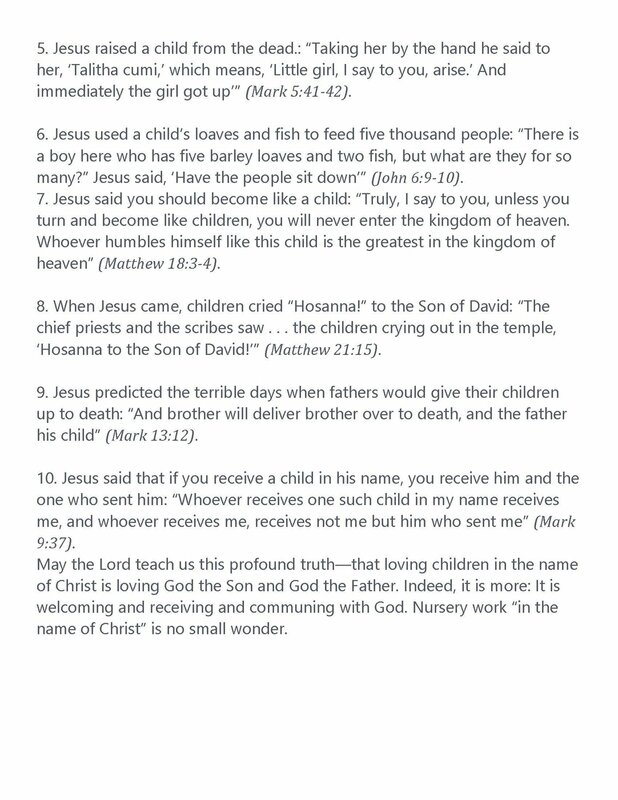 Copyright 2019, Al Ain Evangelical Church. All Rights Reserved.